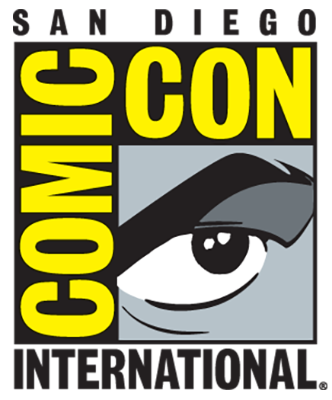 I will be setup with Marco Galli at the LA Ultimate Comic Art and Collectibles show this Sunday, July 15 at the LAX Hilton in Los Angeles. Marco will be setup with a full table of his artwork, including everything you see on the website PLUS some newly available pages. Be sure to come by and see Marco. He doesn't work in comics anymore and never does shows anymore so this is a very rare appearance! If you want to make sure the piece you want is there and no one snags it before you, contact me so I can be sure to bring it. I am happy to do small down payments online with balance paid at the show. 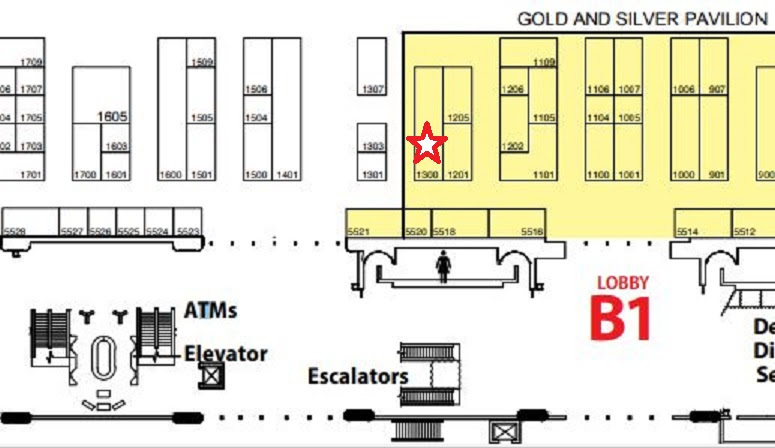 TDArt will be featured at the Big Wow Comic Fest Booth #1300 in the B Hall area (see map below). I will have most of the selection of pages from the LA show (see info in box above) and possibly a few new pieces added because I'm doing a couple art pickups after the LA show (I'll post on social media if I have new pieces). I will be mobile at the show but will be be meeting up to do commission drop offs, etc. You can find Siya Oum at the Aspen Comics Booth #2320 and Joe Benitez will have his Lady Mechanika table at the Flesk Publications booth #5019. Tony Parker is also attending a few days but will not be at a booth. If you want to make sure the piece you want is there and no one snags it before you, contact me so I can be sure to bring it. I am happy to do small down payments online with balance paid at the show. If you would like to contact me during the show please email me at TDArtSales@gmail.com. What if I'm not going to the shows and I want something? Contact me right away! If there is a piece you want I highly suggest you claim it now before it sells at one of the shows. While they aren't online yet, I do have the entire second volume of Lola XOXO including all the interiors and the rest of the covers I didn't have before as well as the DC work Siya has done over the last couple of years.